The Duchy of Waterdown is a prosperous section of the Empire centered around the Nevan Lake. With this large lake, and three major rivers running through the duchy, Waterdown is a very wealthy trading center for the western side of the Empire. The Duke of Waterdown, Torin Hollack is an experienced spell sword with a healthy respect for everyone in his care. His seat of power is the City of Waterdown along the western coast of the Nevan Lake. 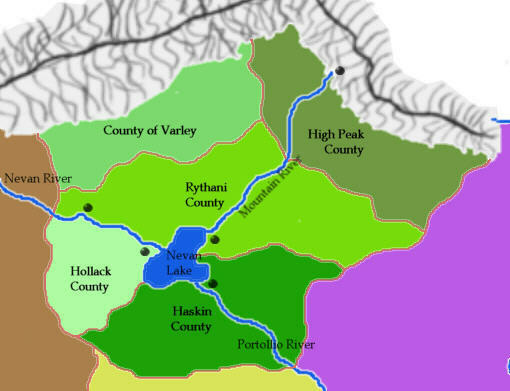 From there he rules the duchy, Hollack county, and the city itself. While having never been a merchant, Duke Hollack is quite shrewd and can easily sense a good bargain or a lousy deal from even the toughest merchant. Currently the Duchy is not embroiled in any political maneuvering or feuds. The Duchy has always supported the Emperor and all Imperial edicts, and have excellent relations with the Imperial Family. The only problem that the duchy currently faces is that of pirates that operate on the three rivers and the lake. The Duchy was one of the first founded during the Great Rebellion against the Warlon Empire. A commander in the elven army named Mordred Hollack defected to the side of the lesser races. One of his servants who fought by his side took his family name when the original Hollack was killed in battle. 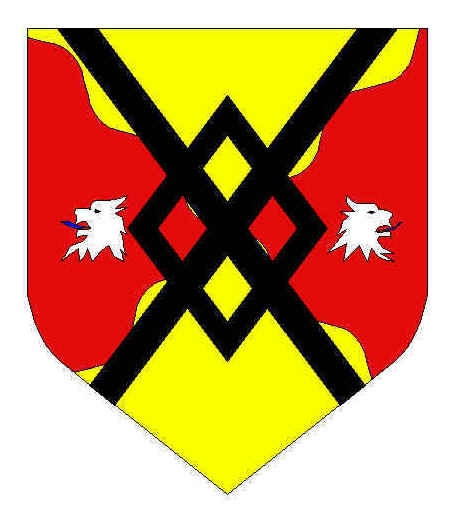 That particular Hollack and his decendants have kept the Hollack tradition alive for the Duchy of Waterdown.